Beach weddings are often what couples dream of for their big day, but flying friends and family half way round the world to Mexico or the Caribbean can be impractical and expensive. North Cyprus is a great European alternative, offering beach weddings on the unspoilt shores of the Mediterranean at a fraction of the cost of other long-haul destinations or countries inside the Eurozone. 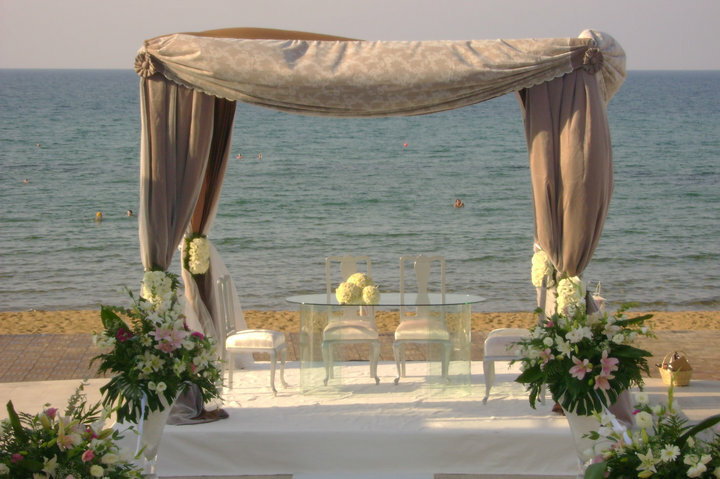 North Cyprus is home to some of the most stunning beaches in Europe, and because the country has not been spoilt by mass tourism you can enjoy a romantic, quiet, intimate wedding with just the gentle lapping of the waves providing the soundtrack. 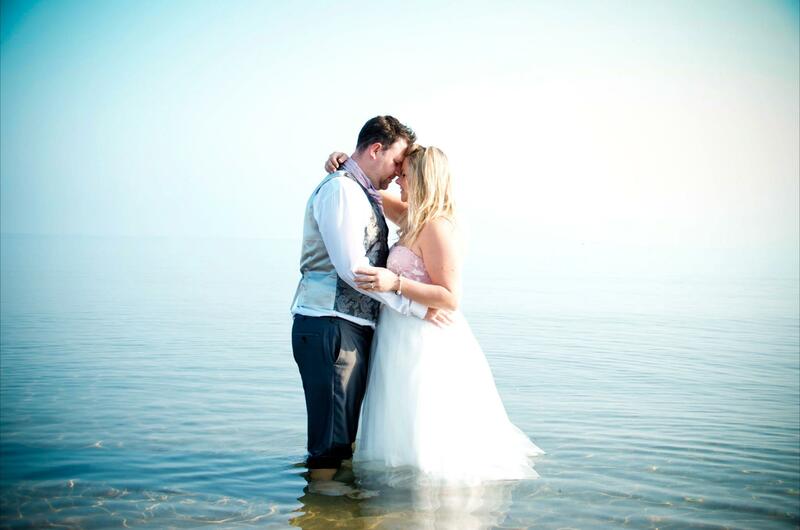 Angelic Events offer a beach wedding planning service, that can take care of as little or as much of organising your big day as you like. 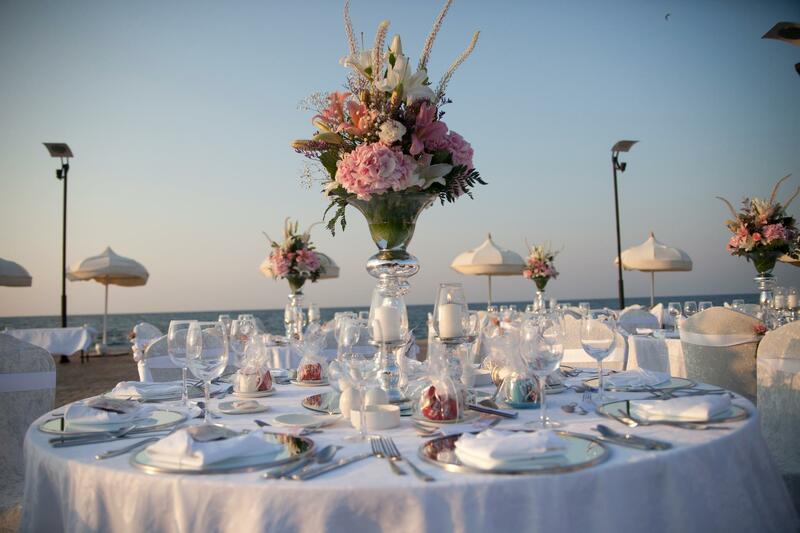 We work with wedding venues in North Cyprus that have spectacular views of the sea, both for the wedding ceremony and the wedding reception. 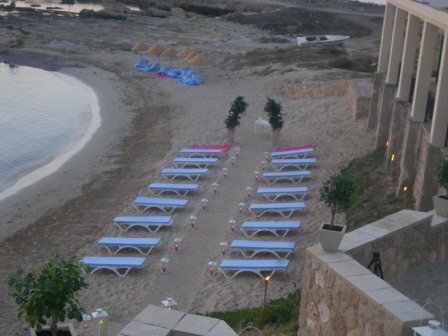 Have a look at the list of our suggested wedding venues by the Mediterranean, or contact us if you would like to discuss what venue would be perfect for your beach wedding.